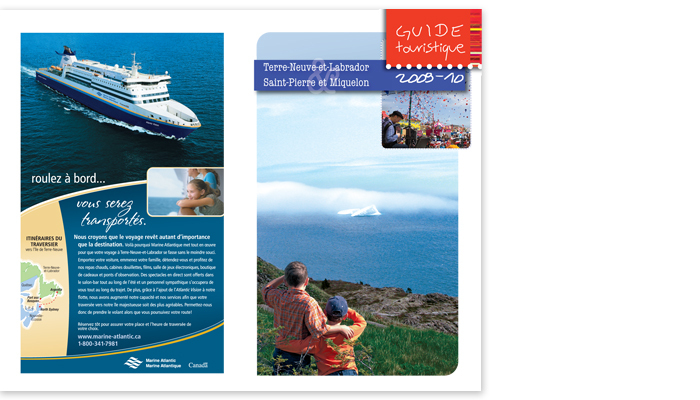 We aimed to create a beautiful and useful guide which visitors to the province will be eager to read. The flow of information was shaped to enhance the visual appeal of the publication in a user-friendly manner. Maps layered into the design and images of local attractions make the book a real “keeper”, both as a source of useful information and as a souvenir of time well spent touring the province.